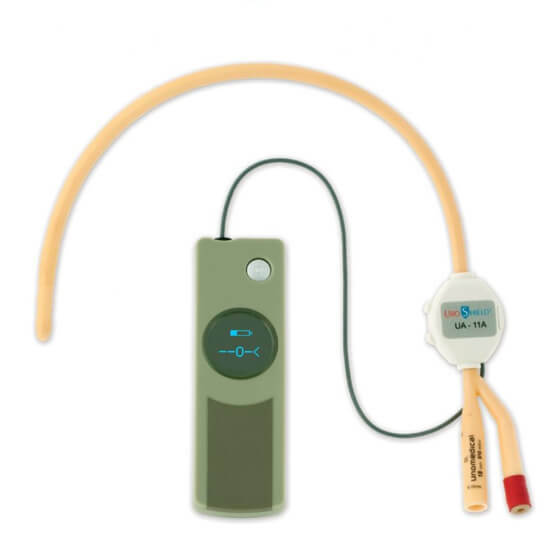 Indwelling urinary catheters are a common device used by clinicians to resolve urinary retention problems. Regardless of the material the catheter is made of, bacteria will adhere to its surface and within a short period of time will colonize to form a biofilm that will contaminate the catheter surface. This biofilm dramatically increases the risk of the patient acquiring a Catheter Associated Urinary Tract Infection (CAUTI). UroShield is a disposable ultrasound device designed to reduce biofilm, this is accomplished by generating and propagating low frequency low intensity ultrasonic energy throughout the catheter. Ultrasound interferes with the bacteria’s touch sensors discouraging bacterial docking on the catheter and leading to reduction of bacterial colonization and biofilm, thereby reducing risk of CAUTI. UroShield can be attached to any indwelling urinary catheter transforming it into a therapeutic device that has the ability to reduce urinary tract infections and potentially to alleviate spasms, related pain and inconvenience caused by use of an indwelling urinary catheter. MC noticed less pain and discomfort within hours. After one day, MC slept through the night, and continues to sleep through the night more often than not. Urinary tract infections have been eliminated with ongoing treatment. Bladder spams have been reduced dramatically. NanoVibronix proprietary ultrasound technology enables creation of a miniature ultrasound transducer that can generate low-frequency, low-intensity ultrasound energy through flexible materials surfaces. The UroShield device harnesses the power of this technology to generate ultrasonic surface acoustic waves (SAW) via an actuator that is clipped on to the external portion of any indwelling urinary catheter. The waves are transmitted directly onto the indwelling catheters at frequencies of 90 kHz and propagate throughout the catheters entire length and on both its inner and outer lumens. These waves acquire two vectors as shown in Fig. 1A. A longitudinal vector that spreads parallel to the wave propagation X axis along the catheter surface, triggering horizontal particle displacement. Another transversal compression wave component develops on the Y axis in the direction of surrounding tissues or fluid. 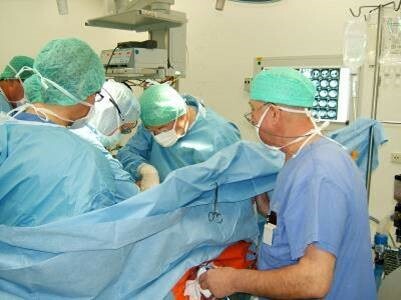 Consequently, the entire catheter is covered with a virtual vibrating acoustic coating. 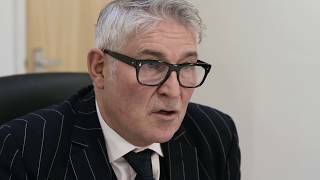 Can the UroShield® be used with catheters made of any type of material? Yes. It can be used with catheters made of silicone, polyvinyl chloride (PVC), latex rubber, siliconised latex, and all other catheter materials. 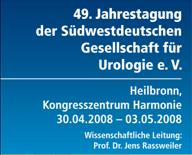 Is there a device similar to UroShield® that can be used with percutaneous nephrostomy catheters? 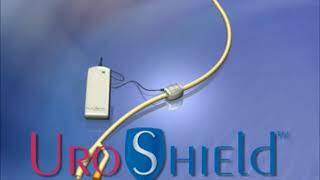 You can use Z-Shield for percutaneous nephrostomy catheters. With which catheter sizes can the UroShield® be used? The UroShield® can be used with urinary catheter sizes 14, 16, 18, 20, and 22 French. Can the actuator be reused after catheter removal? No. The actuator is for use with a single catheter only and should be disposed of when the catheter is replaced. 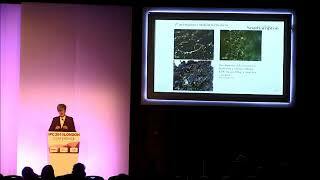 Surface Acoustic Nanowaves: A New Approach to Urinary Tract Infections? Biofilmprävention durch akustische Nanowellen: Ein neuer Aspekt bei katheterassoziierten Harnwegsinfektionen? Disposable Clip – Intended for single use and to be discarded with catheter replacement. 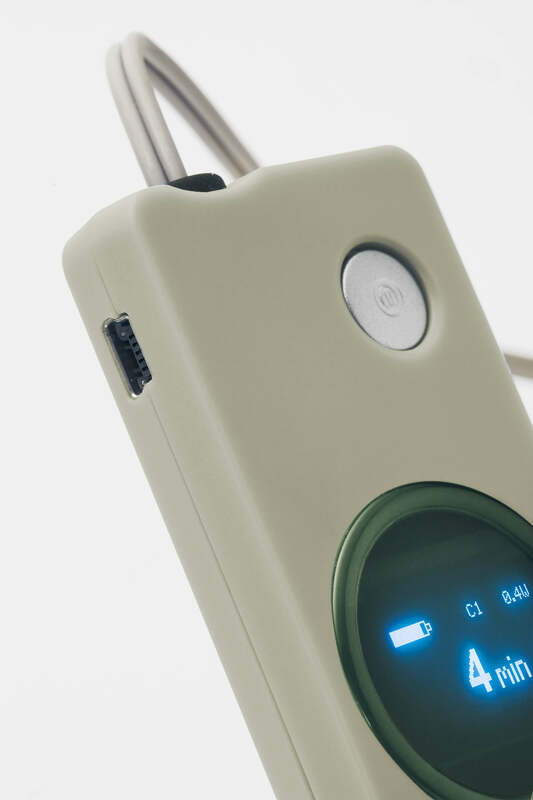 Driver – A portable unit (AC or battery powered) that provides power to the disposable clip. 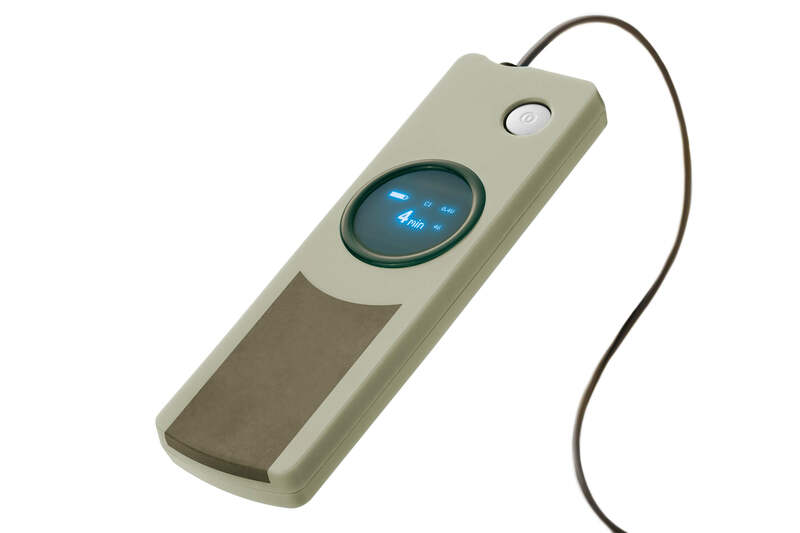 The ultrasonic waves generated by the clip create an acoustic shield on the surfaces of the catheter to interfere with the attachment of bacteria, prevent bacterial biofilm formation, the development of infections and may eliminate or reduce the need for antibiotics. The clip-on UroShield can be attached to all external urinary tract catheters providing potential relief from spasm and catheter pain.